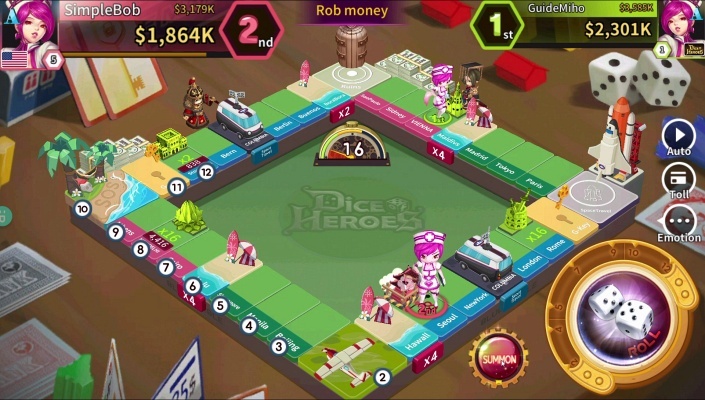 Dice of Heroes is a Free Android , TBS Strategy , Mobile Multiplayer Game . - You can match with users around the world in real time. 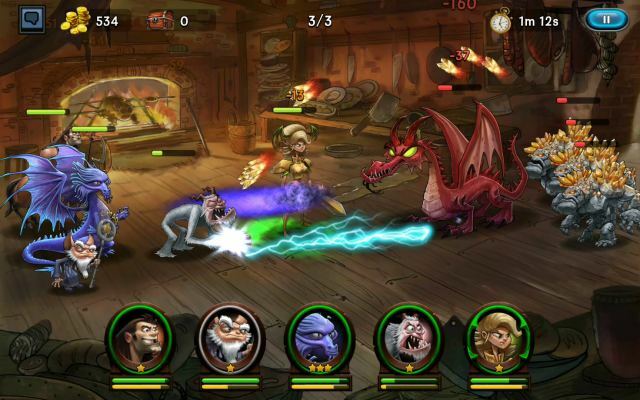 - The Arena system quickly matches opponents in the world. 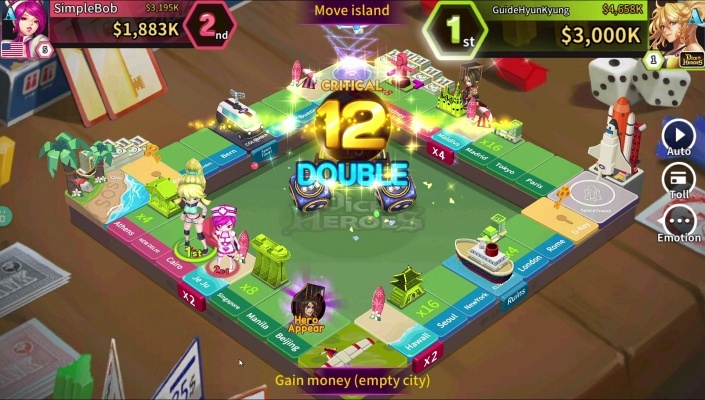 - Roll two dice and travel around the world to buy more land, build more buildings, and accumulate assets. 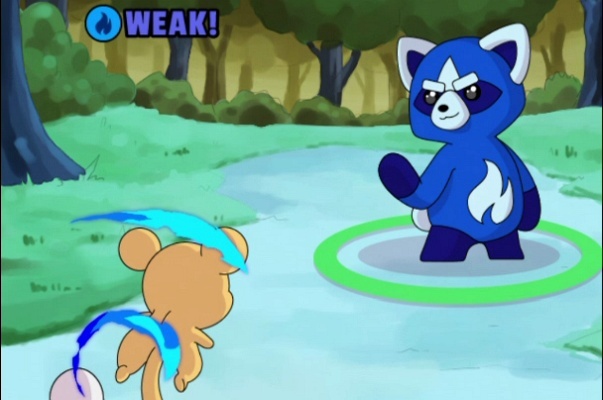 - Grow up with your character, your ooparts equipment, and use hero skills to control your opponent. Strategy and control are key points !! - For the first time in a board game, A system has been introduced in which I can control dice eyes as I wish. - Change the speed of the dice rollers depending on the level, adding to the tension. - Take up as much land as possible and build expensive buildings to increase toll revenues. - Increase the toll as much as possible and destroy the other party. - Monopolize tour site, you can increase city tolls by up to eight times on the same line. 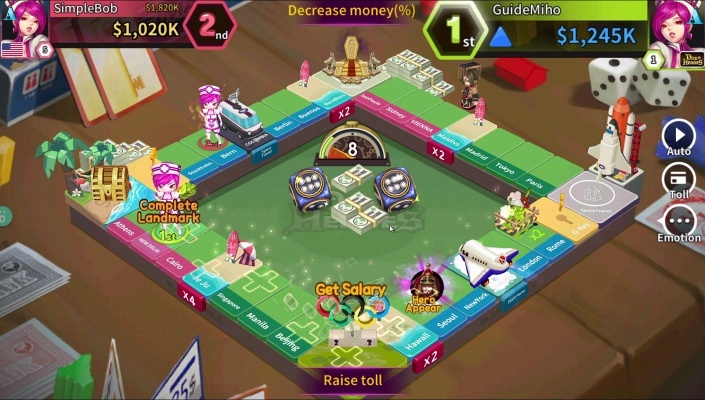 - If you have a city of the same color, you can win immediately with a color monopoly. Build landmarks faster than the opponent! - When you arrive at a famous city in the world, you can purchase land and build a villa, building, hotel and landmark in order. - You can take over the opponent's cities and buildings, but if the opponent build a landmark, you can not take over. 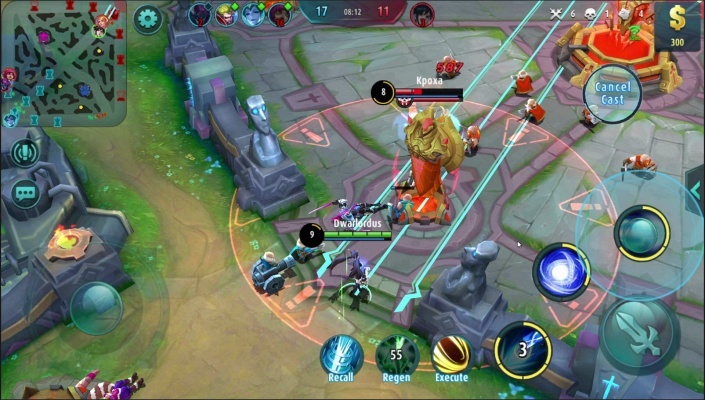 - Build landmarks faster than your opponents and Have a strategic advantage. - Historical heroes can use powerful skills when needed. - Napoleon, Elizabeth I, Einstein, Lincoln and Columbus. 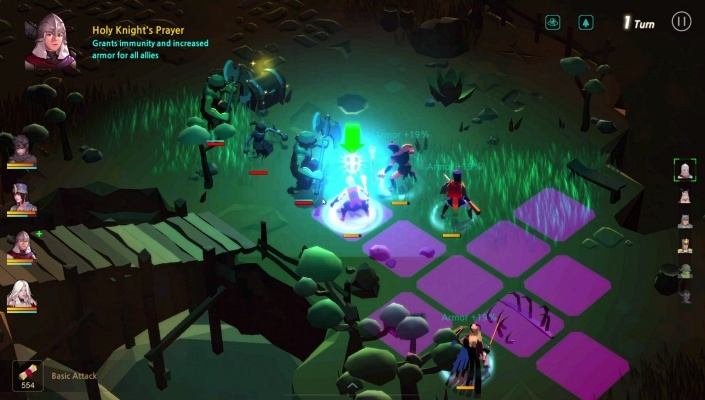 Ten or more heroes can be enhanced to five levels. - Start point and Ruins are filled with events such as World War II, Industrial Revolution, Renaissance, Atlantis, Bermuda Triangle, and the Curse of the Pharaoh. - 14 different types of characters, 150 different types of ooprats, Up to four stages can be enhanced or synthesized. - 12 types of dice can be enhanced to 10 levels, improving their ability. Six game modes in total. 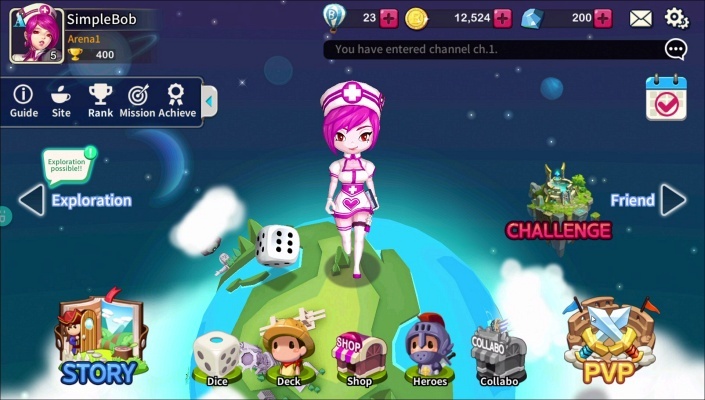 - In PvP Mode, you can compete with global users in real time. 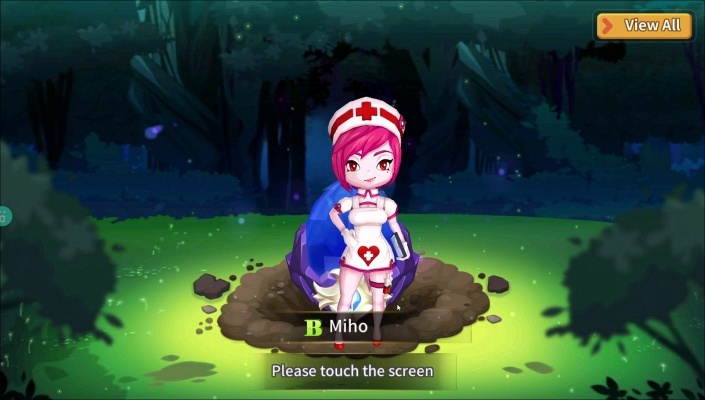 - A friendly game that I enjoy lightly or seriously with my friends in the game.